Happy Easter to everyone! 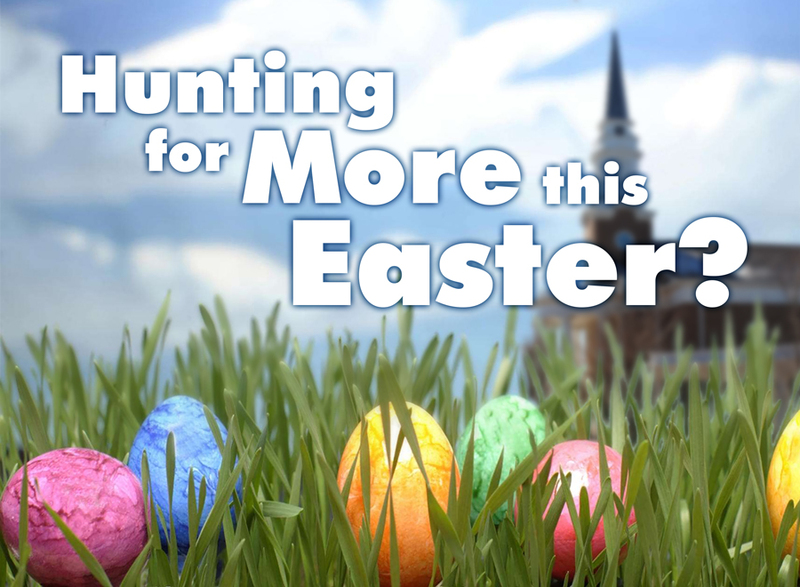 Are you hunting for more this Easter? Houses in Cary just cannot stay on the Market! Whether you are looking to Buy or Sell, I am ready to help you find your dream home!